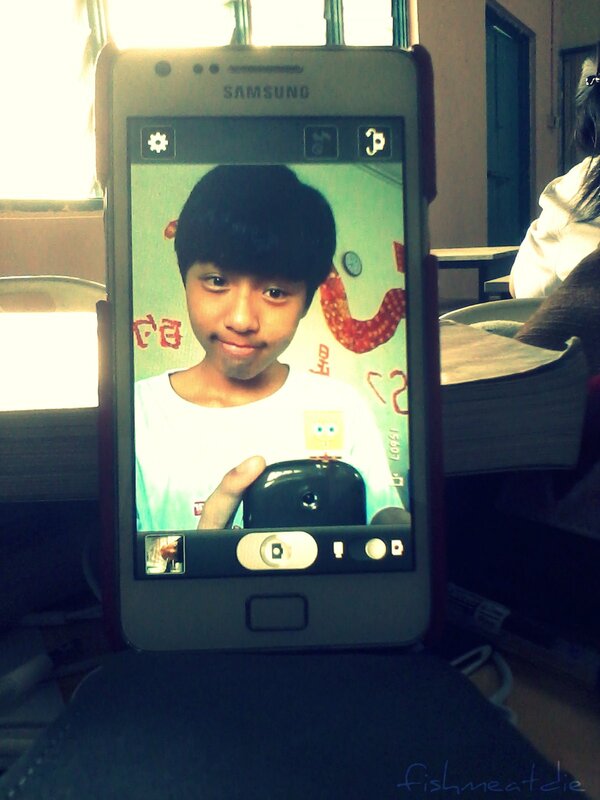 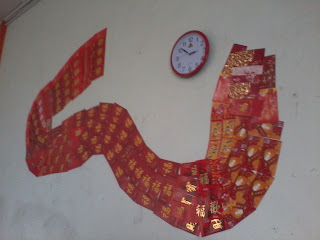 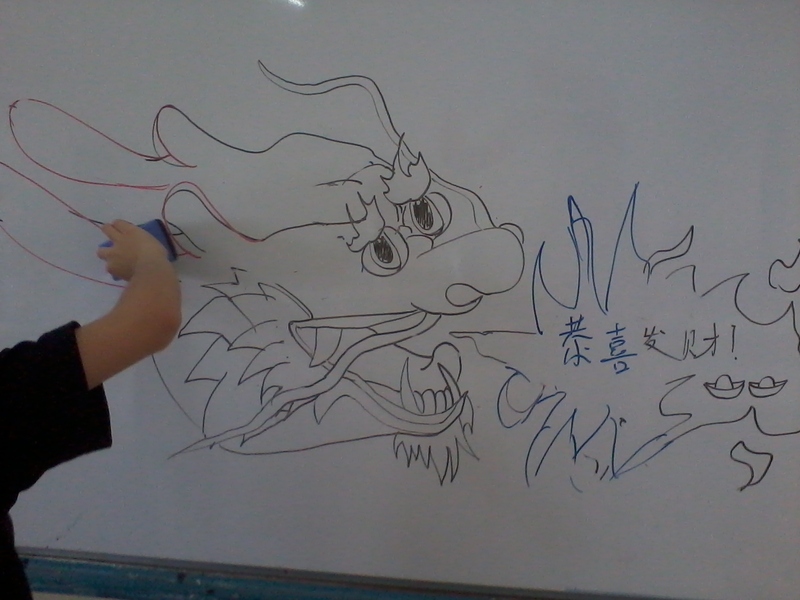 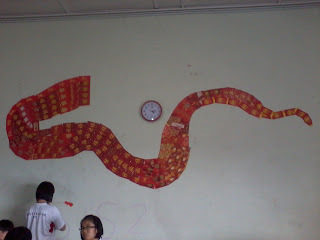 our dragon body made of ang paus! 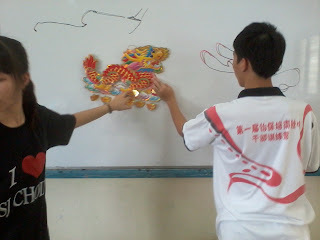 we didn't copy anyone! 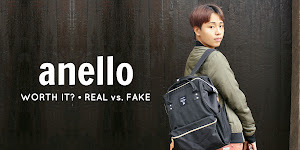 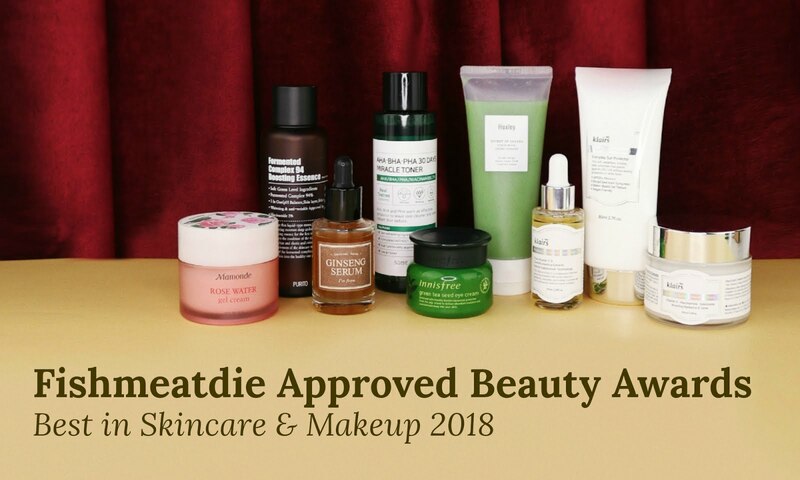 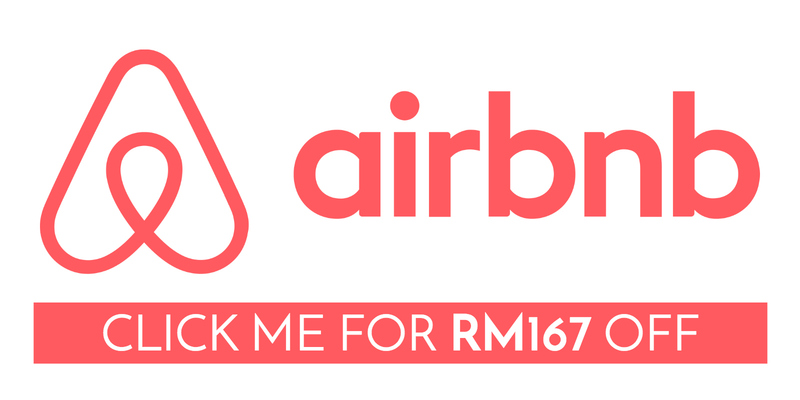 we did it first! 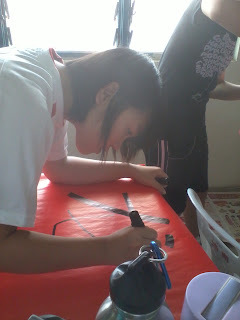 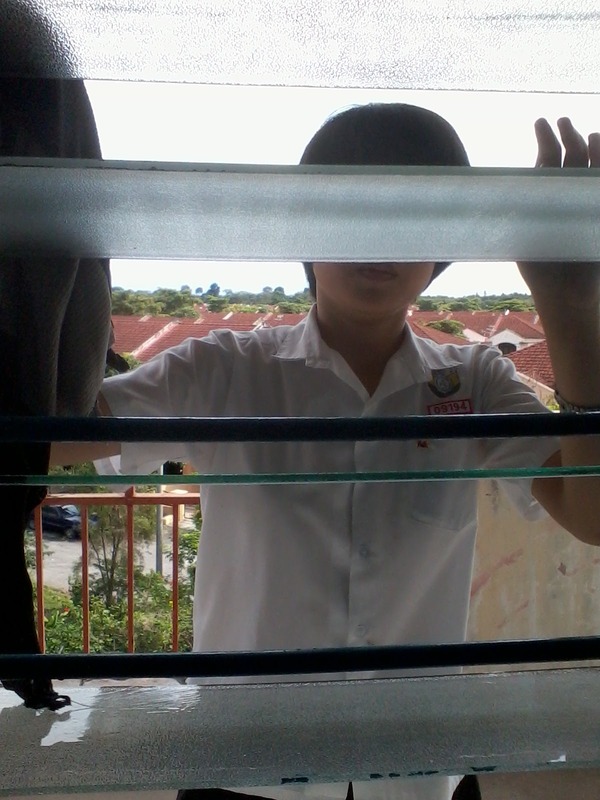 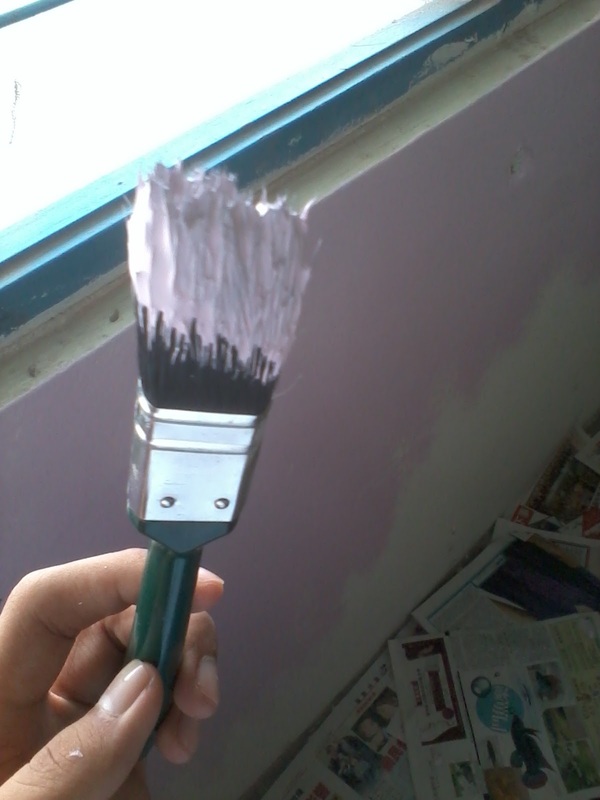 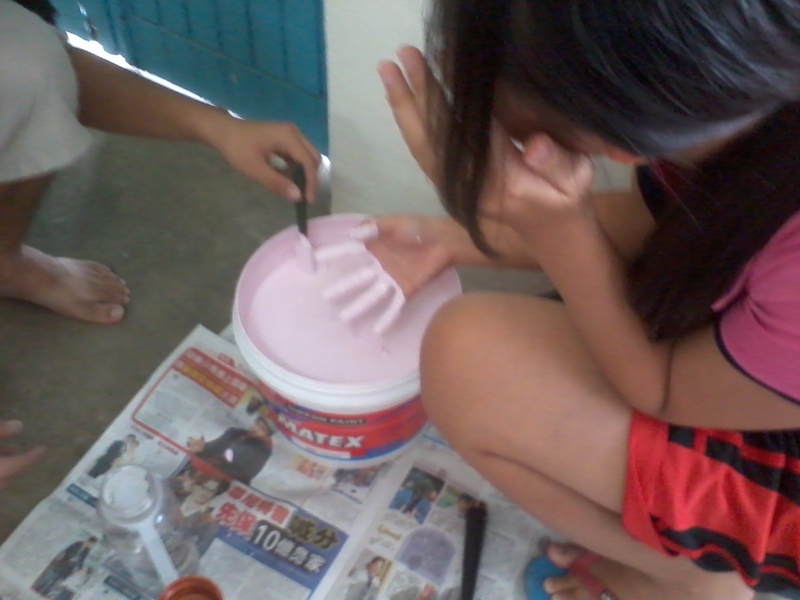 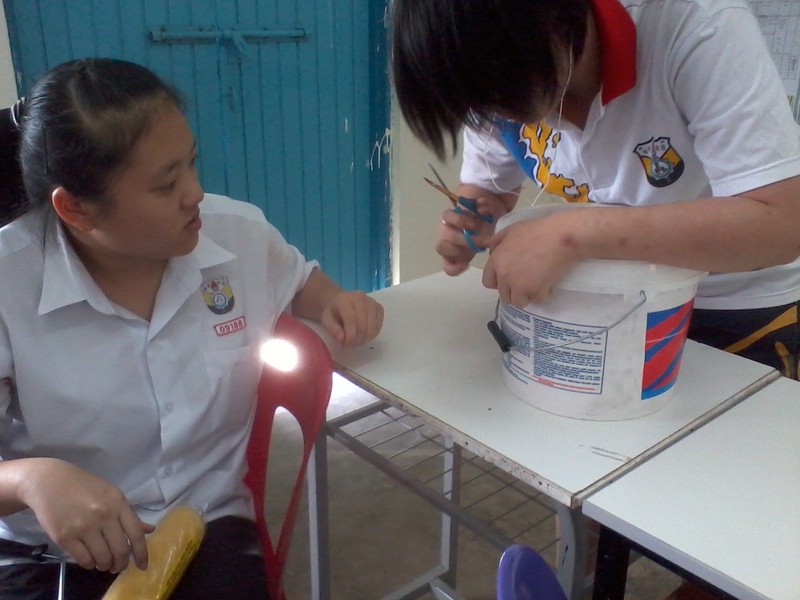 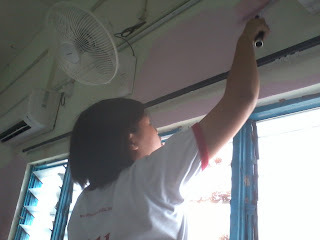 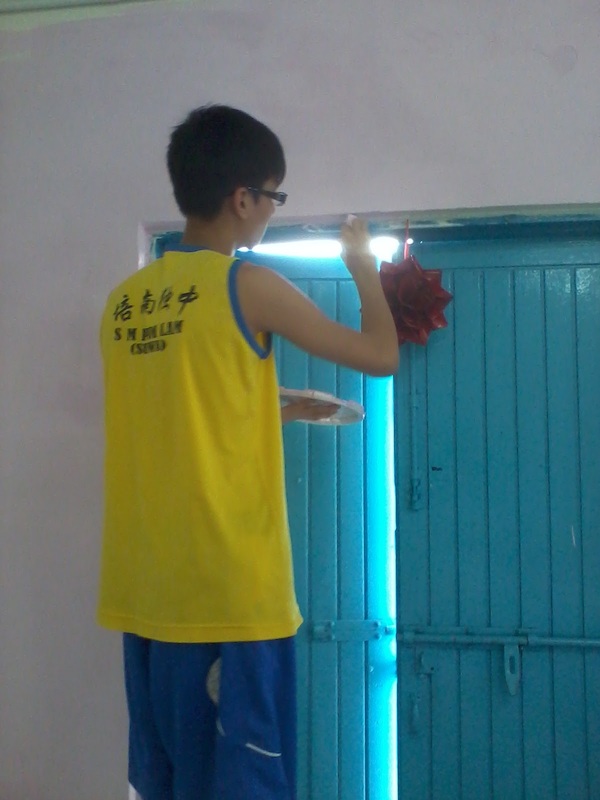 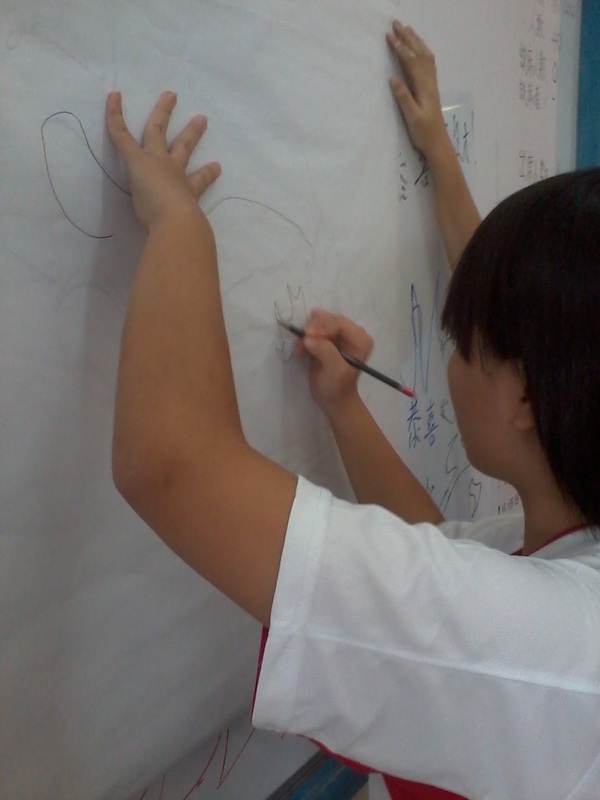 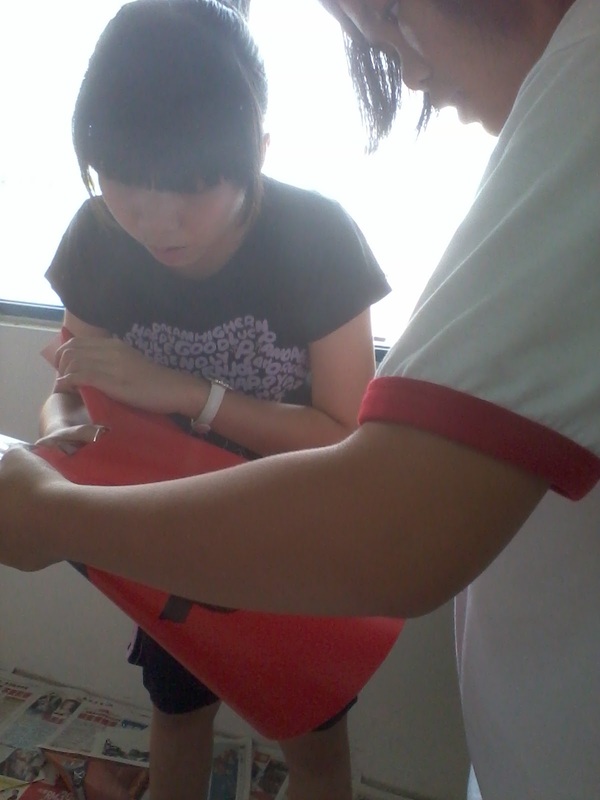 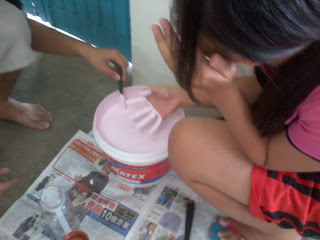 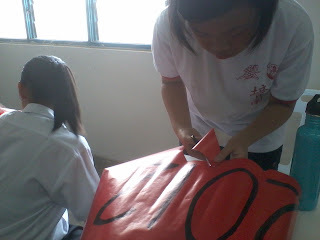 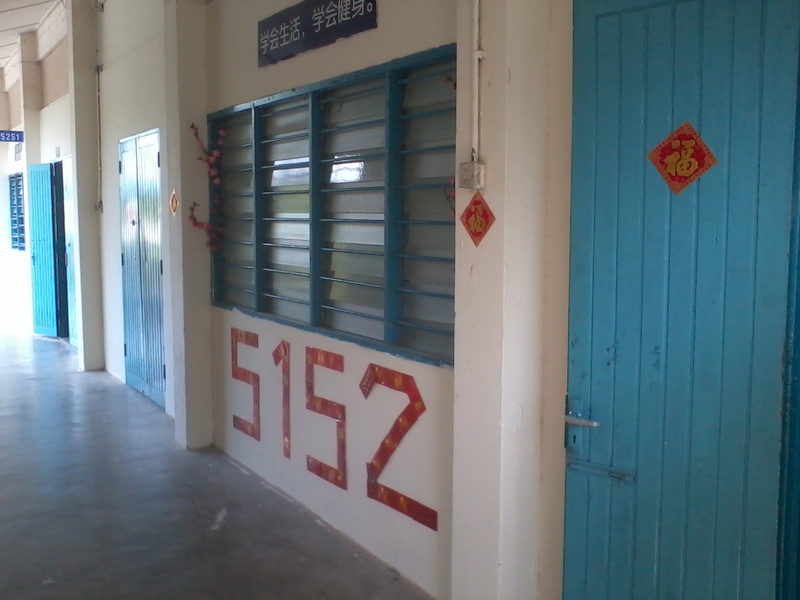 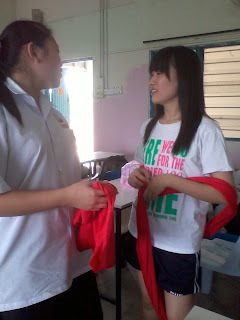 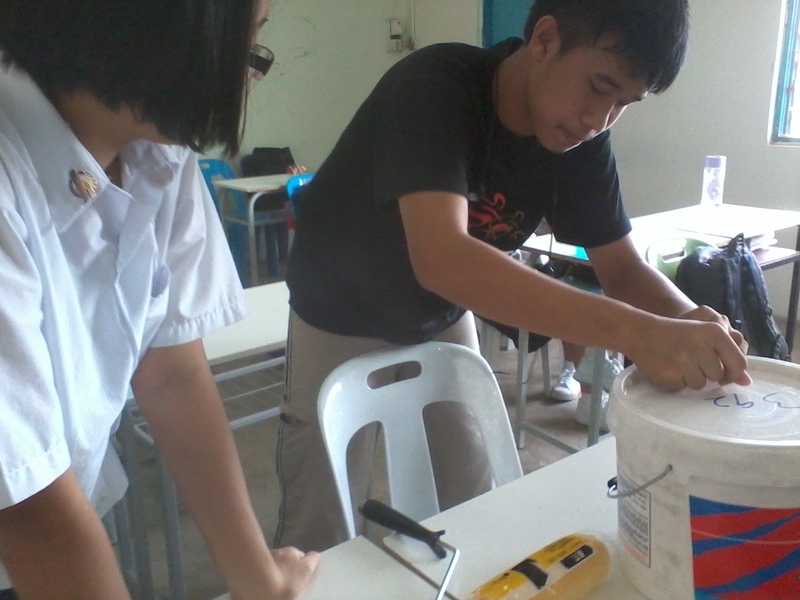 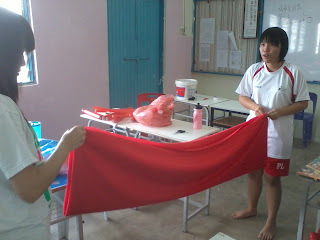 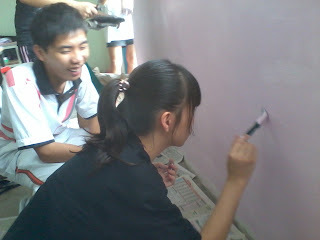 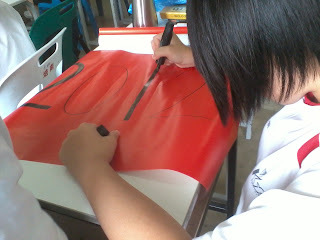 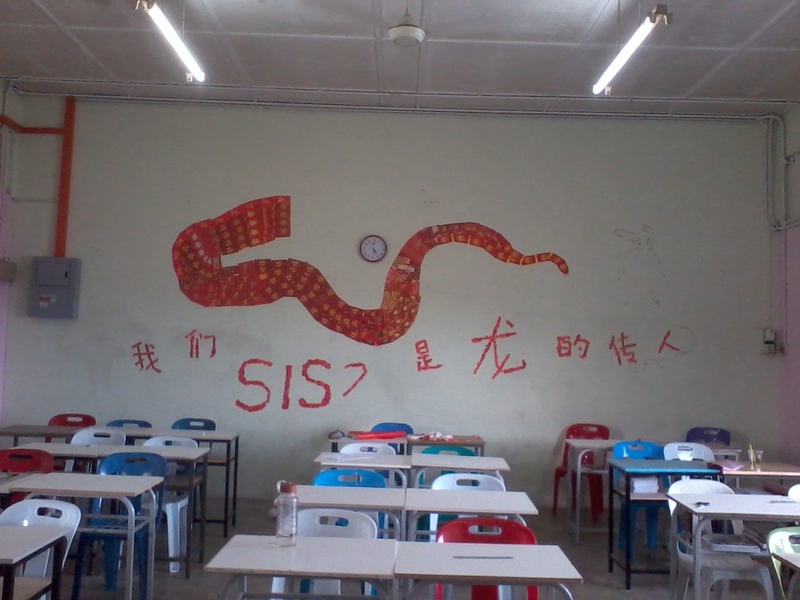 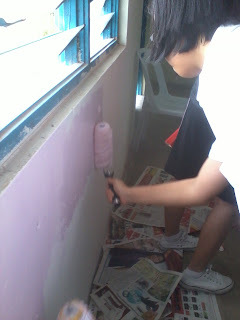 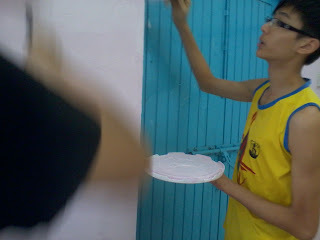 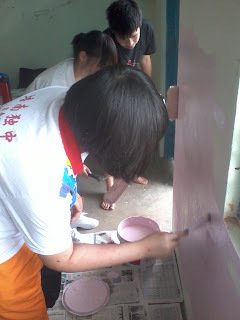 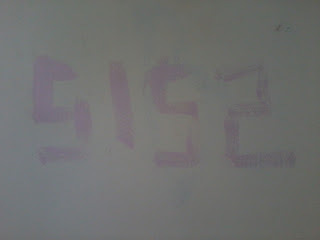 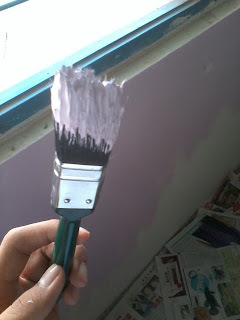 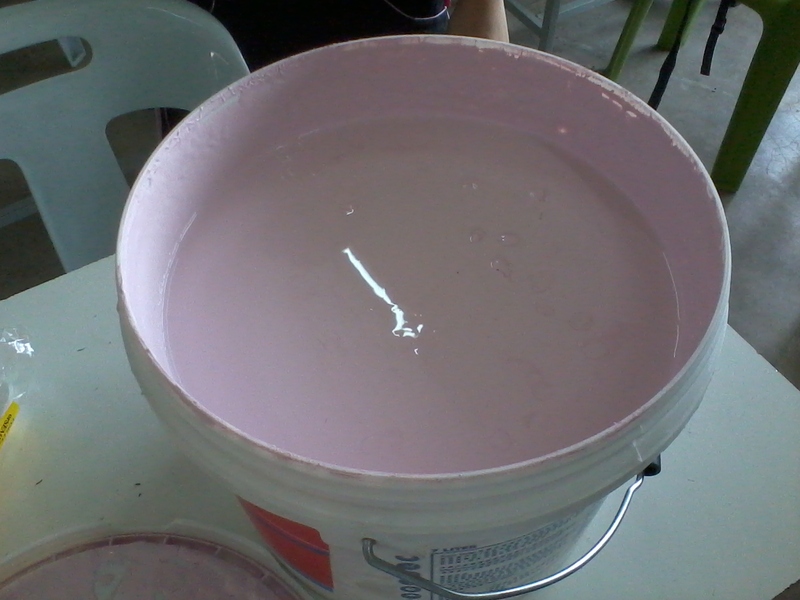 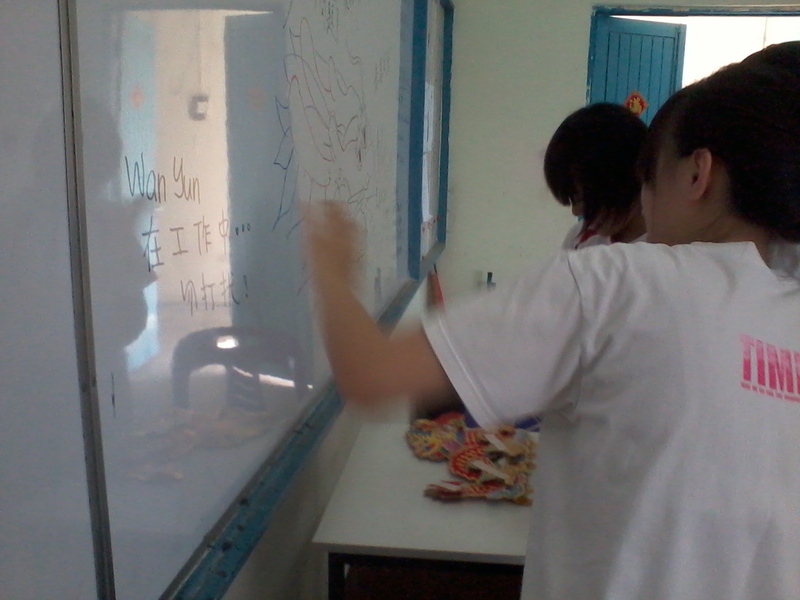 xue er mixed the paint with her bare hands! 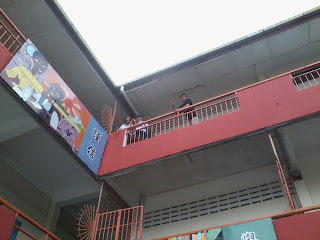 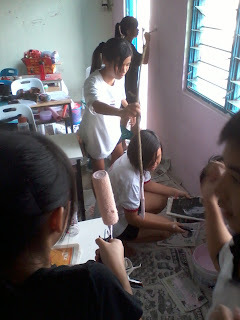 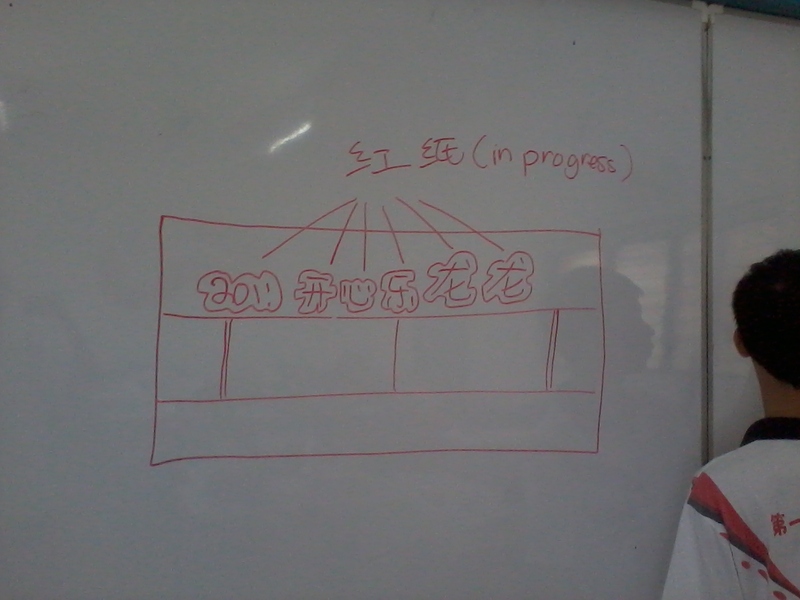 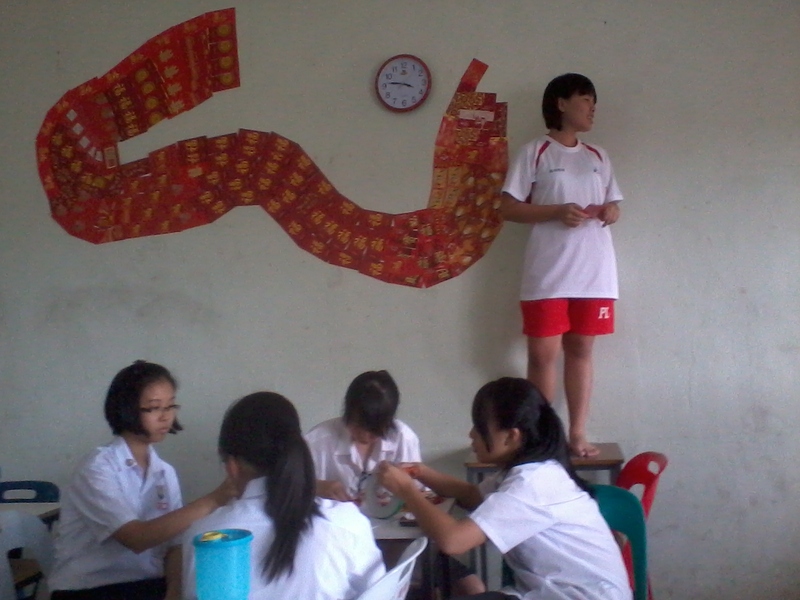 panorama shot of everyone doing their stuff :D im the blogger taking pics of everything XD but i also helped in painting! 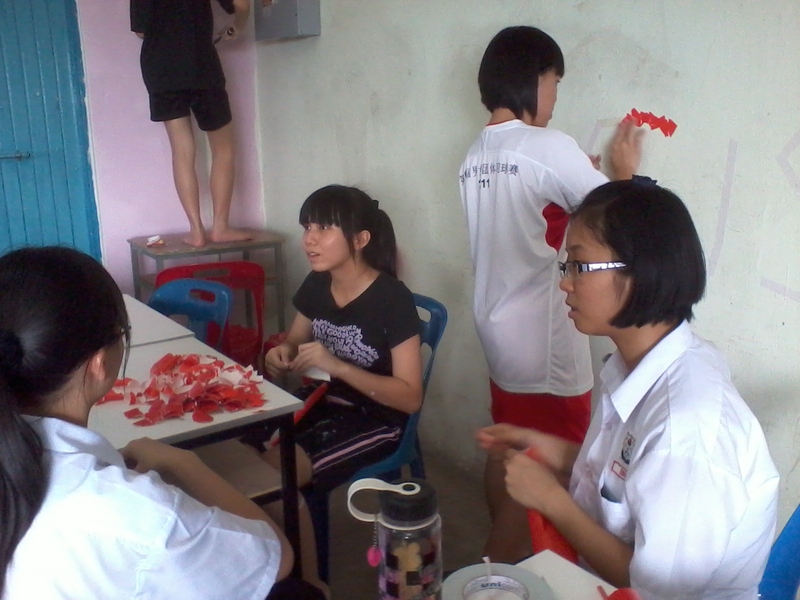 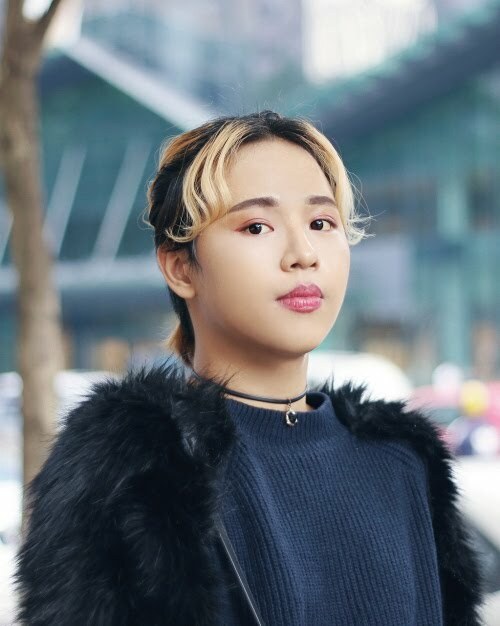 thaankkiew to people who helped out today!